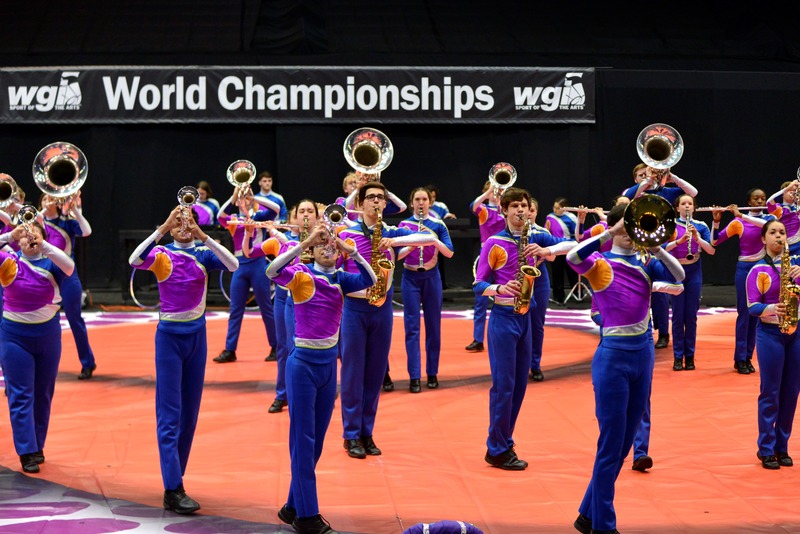 The WGI Winds World Championships in Dayton, Ohio, now in its fifth year of existence, hosted 45 units from 16 states and one European country.  Most groups utilized a special floor covering to convey the theme, with some choosing to go all in on a storyline and some focusing solely on the music as the storyteller. Increasingly, more groups are utilizing rhythm tracks for most of the percussion contribution, some not even having a percussion section and most others having a relatively small complement of percussion. When groups have percussion, the section was sometimes just two members—one a drum set player and the other playing synthesizer. 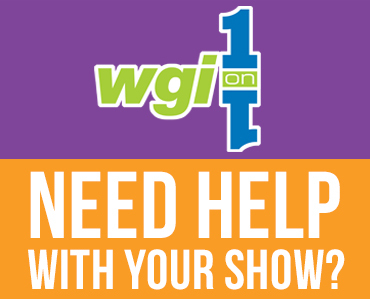 This is largely due to many of the lines in both Independent and Scholastic divisions also having indoor marching percussion lines competing both the same weekends of the WGI regional events and the final week of the season. Although there is a defined structure, the rules of what can be done in Winds are fairly open; so each year, more ensembles feel increasingly free to experiment with different and unique setups, visual complements and instrumentation. 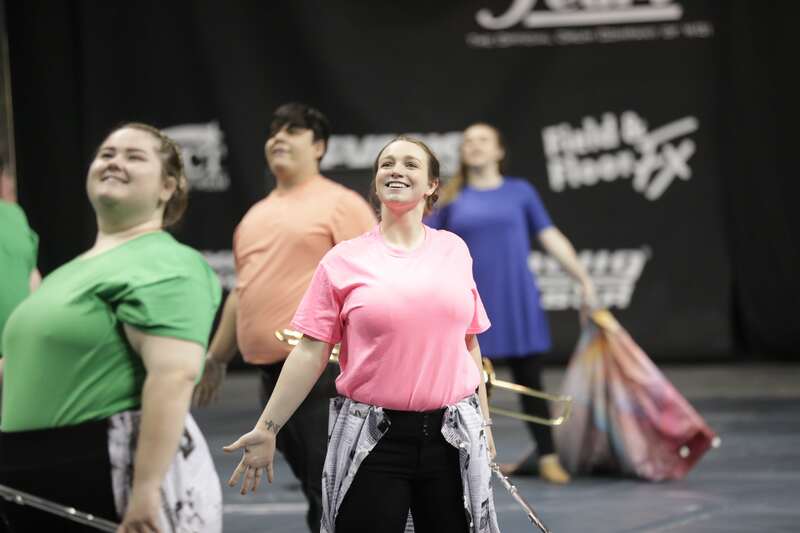 The result is a variety that keeps things fresh for the audience and keeps people guessing about where WGI Winds will go from here. 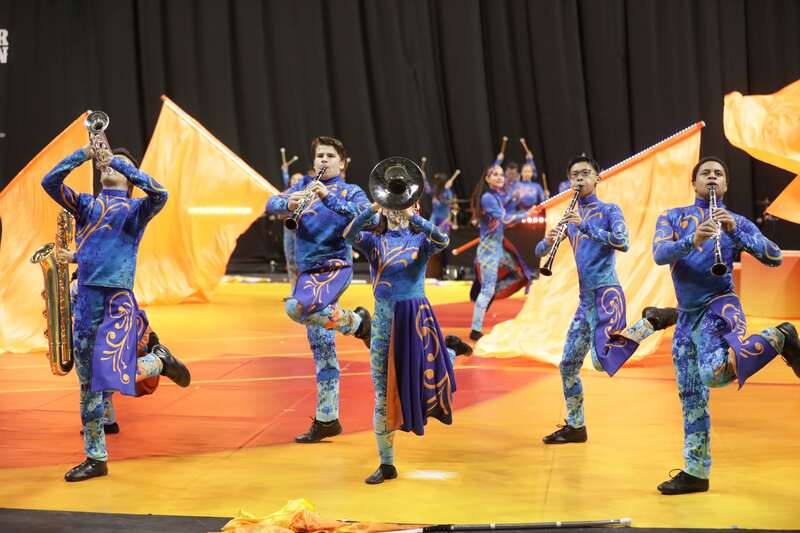 For “Infinity Orange” Valley Christian HS (CA) (Gold – 94.00) utilized a floor, multiple podiums, and flags of various shades of orange. A large guard component of nine members interpreted the oft-bombastically tribal music. With flashing orange LED lights across the percussion section, LED lights on the flagpoles at the end, and screaming trumpets bringing home the largely original jazz-rock music book, this was a show that stimulated one’s neurons to the max. Circular podiums, dots and circles all over the floor, and hula-hoops employed by the flute section (while playing, none-the-less) enhanced the nursery song program of Ardrey Kell HS (NC) (Silver – 93.60). 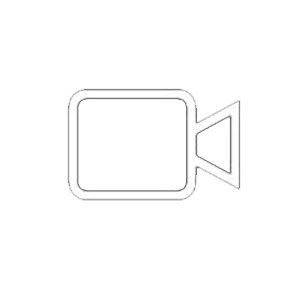 “arOund” included variations of “Frére Jaques” and “London Bridge” to convey the innocence of youth in a program that was essentially playful without going out of the way to appear as such. Starting behind an upfront wall of fabric that hid all but a handful of members, Newnan HS (GA) (Bronze – 93.375) utilized a rarely seen component of concert French horns at the beginning of “Among the Clouds,” a lovely collection of soothing music that was ultimately swallowed up by the fabric cloud, passing over all members at the end to encase them in the visual equivalent of the relaxing musical strains. Bellevue West HS (NE) (4th – 89.85) dressed as robed friars for “Fallen Angel,” utilizing a percussion track and a sole dancer dressed in white to represent purity. She soon, however, was gradually seduced by the dark side—evidenced by her black veil at the end and the demon skulls on the backs of the five large props. From Debussy’s “Maid with the Flaxen Hair,” to the chorale from Bartok’s “Concerto for Orchestra,” this was a musical program of extreme symphonic diversity. St. Charles Parish Public Schools (LA) (5th – 86.725) wore astronaut jumpsuits and occasionally pretended to be weightless in “Houston, We Have a Problem.” “What a Wonderful World” conveyed the awe and beauty of looking at the earth from space, with recorded communication between NASA astronauts and Mission Control further highlighting the theme. John Hardin HS (KY) (6th – 86.025) had one of the larger percussion components, with nine performers across the back of the floor. A large exclamation mark prop emphasized the theme, often referenced by the five guard members. “Make a Point” ended with the connecting red dots on the floor coming alive in the form of round spheres maneuvered by the guard. 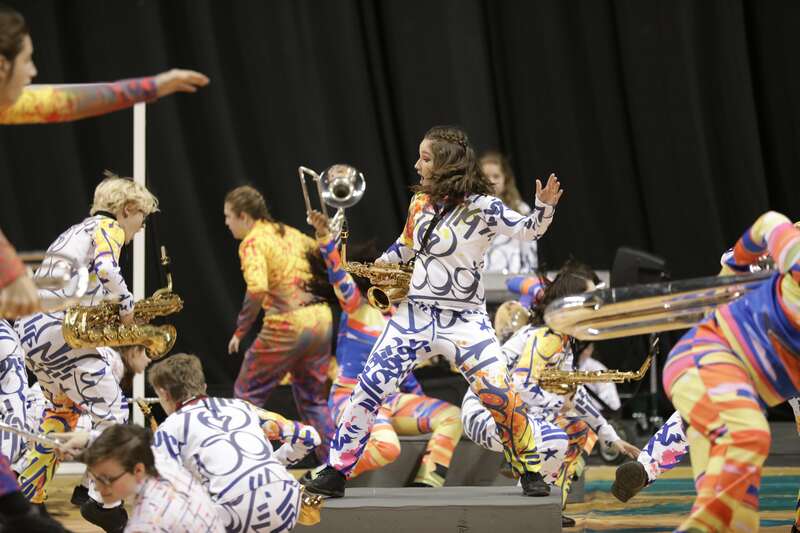 With some of the members starting behind large picture frames, “Exhibition” of Daviess County HS (KY) (Gold – 92.30) brought to the floor a contemporary take of Mussorgsky’s “Pictures of an Exhibition.” The ensemble was attired in three different designs of costumes, each representing a style of art seen in a museum. Along the way, members assumed various stationary poses, as if statues. 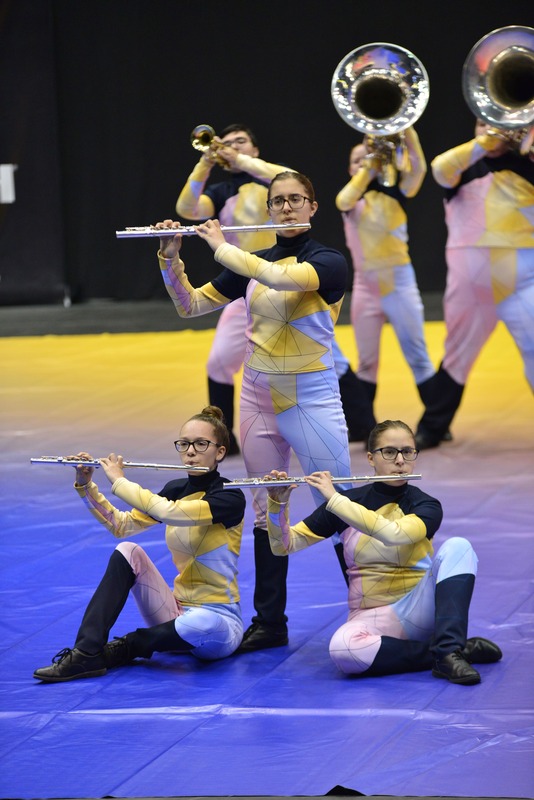 “3” of LSM Winds (MI) (Silver – 86.575) was performed with no percussion or added visual component, with a floor solely made up of the three primary colors. The all-original music accompanied an entirely abstract show, with no particular storyline, letting the music itself carry the production.  The numeral “3” was seen a couple times sitting on its side, hidden as simply two arcs, but was seen at the end in its normal configuration. “Paparazzi” was the theme of the show presented by Evidence from William Carrey University (MS) (Bronze – 83.625), dealing with the fears and expectations of what others expect from their public collective idols. Narration spoke of seeing oneself under the microscope of public perception, asking if what the public sees is real. In deciding to just be themselves, the members stripped off their eye masks and uniform shirts to reveal shirts of individual colors.